The Well Being, The Collaborative Wellness Center, and GR Center for Healing Yoga join forces at the GoSite on Thursday, May 26 to discuss services and participate in wider dialogue about Grand Rapids’ wellness offerings. Local information and welcome center, the GoSite, will be kicking off a series of events on May 26 aiming to better educate the public about the wide variety of mental health and wellness resources available in the Grand Rapids area. Free and open to all ages, the events will highlight some of the area resources with a focus on holistic and natural approaches to wellness. Participating organizations include The Well Being, The Collaborative Wellness Center and GR Center for Healing Yoga. Organized as a casual Q&A, team members from these organizations will be present in the GoSite on Thursday, May 26 from 6:15 p.m. - 7:15 p.m. The GoSite, located at the northwest corner of Grand Rapids Art Museum, overlooks Rosa Parks Circle in the heart of downtown. The open-ended goals of the evening are highlighting the services these organizations provide, fielding any questions about their overall experiences with Grand Rapids’ health resources and listening to attendees about their mental health hopes for the community. 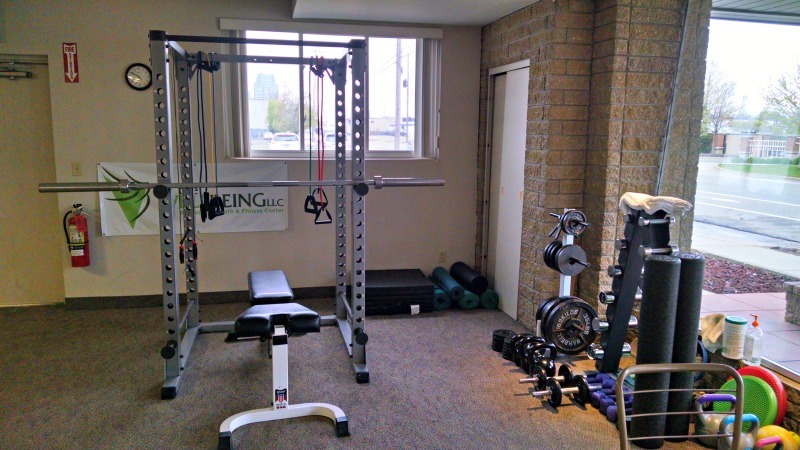 The Well Being, a counseling center integrating physical fitness directly into its mental health treatment plans, is just one example of the various ways treating mental health and wellness issues can be approached outside of the more traditional forms of psychotherapy and medication. 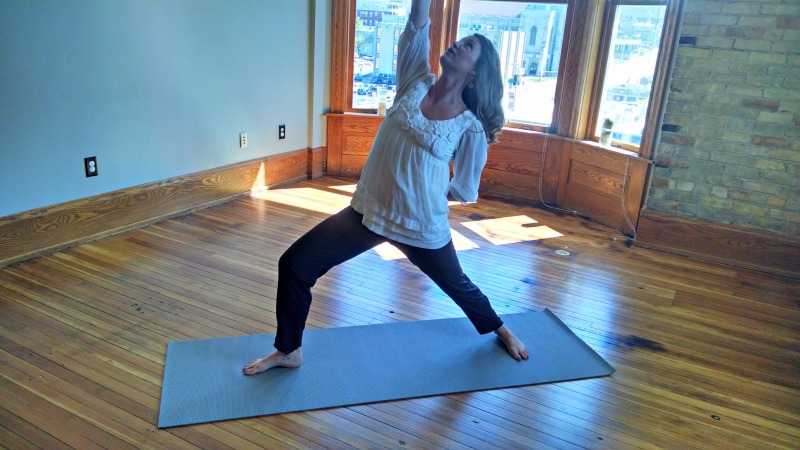 The Collaborative Wellness and GR Center for Healing Yoga, with their own range of integrative approaches from yoga and breathing exercises to play therapy, operate harmoniously with The Well Being as alternative approaches, among many, in the city. 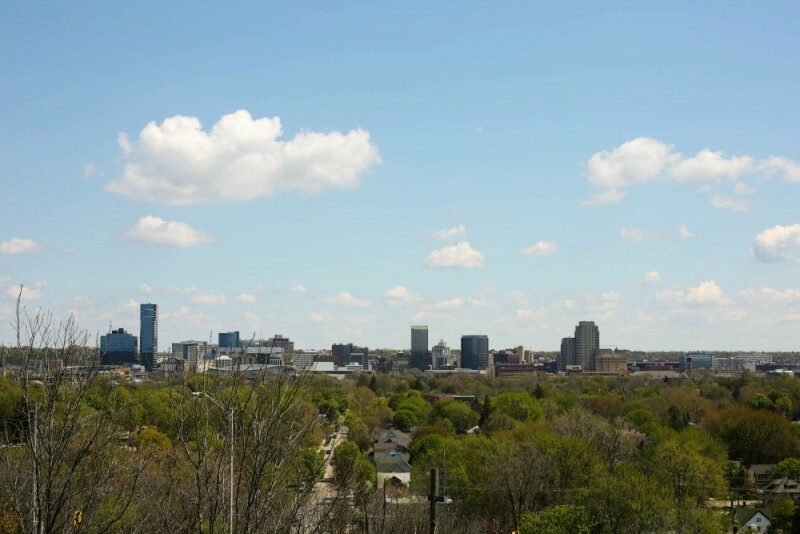 As examples of holistic and natural wellness resources within Grand Rapids, they provide a sense of what’s out there for locals and incoming visitors and a sense of what’s possible in terms of widening our understanding of mental health and wellness. May has been nationally recognized in the United States since 1949 as Mental Health Awareness Month. Embracing this, the rest of the GoSite’s “Healing the City” series will carry forward with promoting awareness of associated resources into two events in June. On Thursday, June 9 from 6:15 p.m. - 7:15 p.m., Artists Creating Together will be present to help promote creating art in a therapeutic context. On Thursday, June 16 from 6:15 p.m. - 7:15 p.m., Cherry Health will be present to help promote mental health and wellness resources fruitful for children and adolescents. More information about the GoSite can be found on their website. More information about the May 26 “Healing the City” event can be found on the event’s Facebook page.